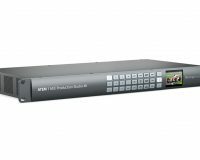 – SDI Audio Output: 2 Ch embedded into SDI output on all outputs. – Audio Input: 2 x XLR. 2 x RCA. – Sync Input: Tri-Sync or Black burst. 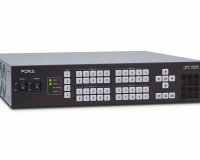 – SDI Program Output: 3 x 10-bit SD/HD/Ultra HD 4K switchable. 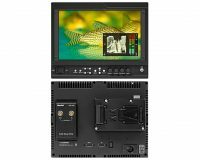 – HDMI Program Output: 1 x HDMI type A, 10-bit SD/HD/Ultra HD 4K switchable. 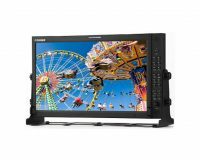 – Down Converted SDI Program Output: 1 x 10-bit (Ultra HD 4K to HD). 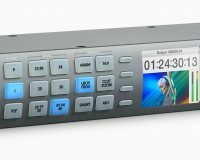 – SDI Preview Output: 1 x 10-bit SD/HD/Ultra HD 4K switchable. – SDI Aux. 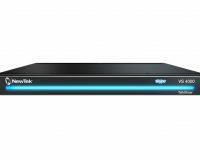 Output: 6 x 10-bit SD/HD/Ultra HD 4K switchable. 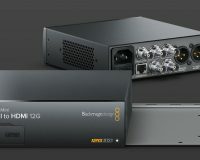 – Quantity of Multi Views: 2 x SDI plus 2 x HDMI, able to be used concurrently. 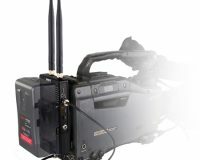 – Multi View Outputs: 2 x SDI and 2 x HDMI. 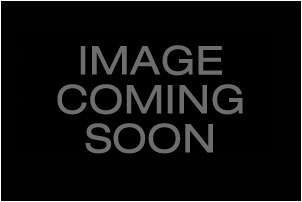 – Control Panel Connection: Ethernet supports 10/100/1000 BaseT. 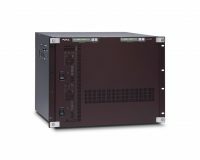 Allows direct connection between panel and chassis, or via network. 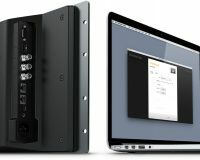 – Computer Interface: 1 x USB 2.0 port. 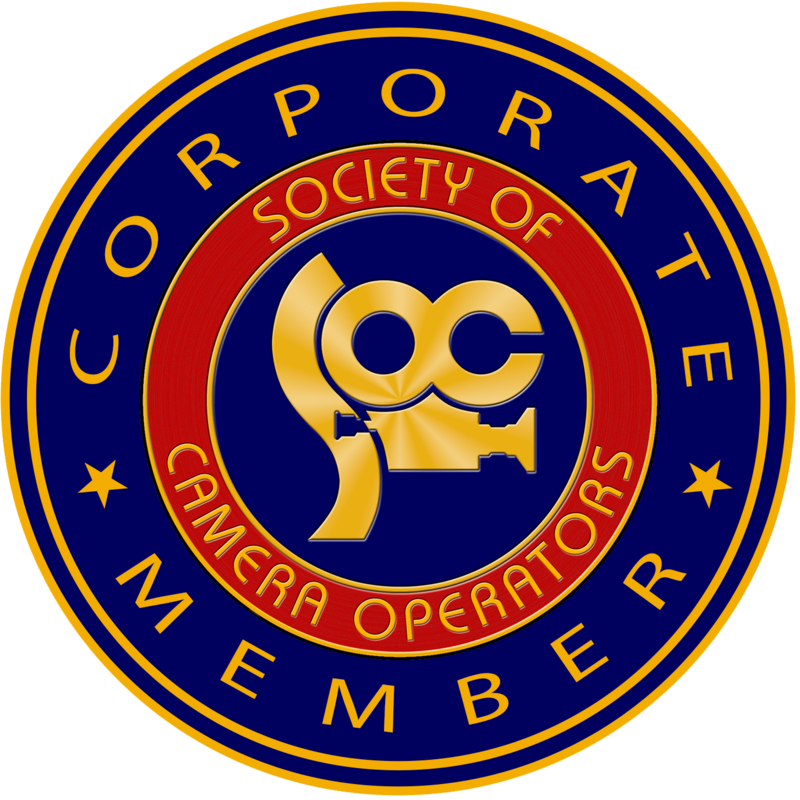 – SDI Compliance: SMPTE 259M, SMPTE 292M, SMPTE 424M. – Color Space: REC 601, REC 709, REC 2020. – 720 x 480i 59.94Hz, 720 x 576i 50Hz,1280 x 720 59.94Hz, 1280 x 720 50Hz,1920 x 1080 50Hz,1920 x 1080 59.94Hz,3840 x 2160 23.98Hz,3840 x 2160 24Hz, 3840 x 2160 25Hz,3840 x 2160 29.97Hz. – Colorspace Conversion: Hardware based real time. – 22 input x 2 channel mixer. – Level and Peak metering. – Dedicated analog outputs for monitoring. – Tally: Red for program and green for preview indication.